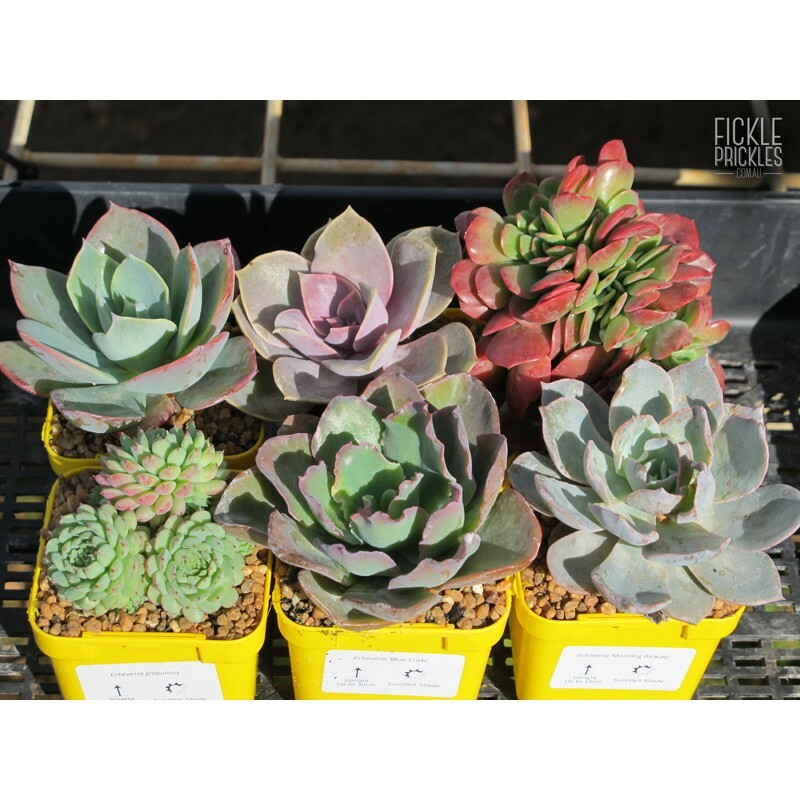 Description A mix of 6 collectable Echeverias picked from our collection. The mix will include species that are in season and looking great at that particular time. All 6 plants will be of different species - no duplicates! 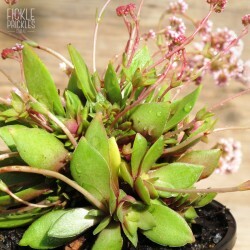 Species included Species included will all be varieties of Echeveria. 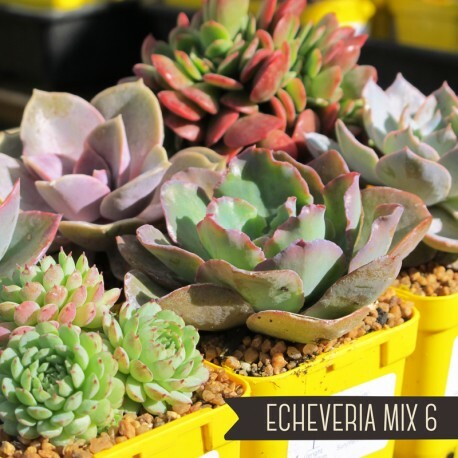 Mixes may include larger growing Echeverias, as well as petite, low growing varieties. Our collection is quite vast and a mix may include species that are yet to be added to our website catalogue. 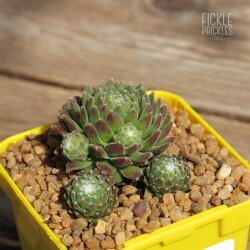 Habits included Each mix will include mostly rosette shaped Echeverias, as that is their main growing habit. 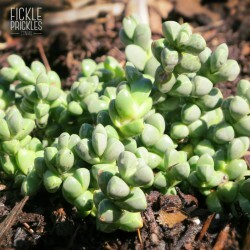 Some Echeverias can grow upright and some can even cristate - These may also be included in any given mix. Uses Makes a wonderful gift for that someone special. 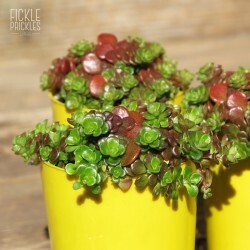 Perfect for the collector to add to their collection, or for the beginner to start their Echeveria collection. 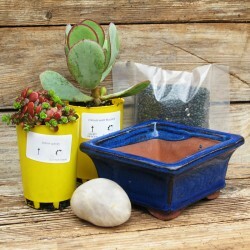 Product Size Pots are 63mm in diameter and 60mm in height (not including plants). Plants come fully established in their pots. A mix of 6 collectable Echeverias picked from our collection. The mix will include species that are in season and looking great at that particular time. All 6 plants will be of different species - no duplicates! 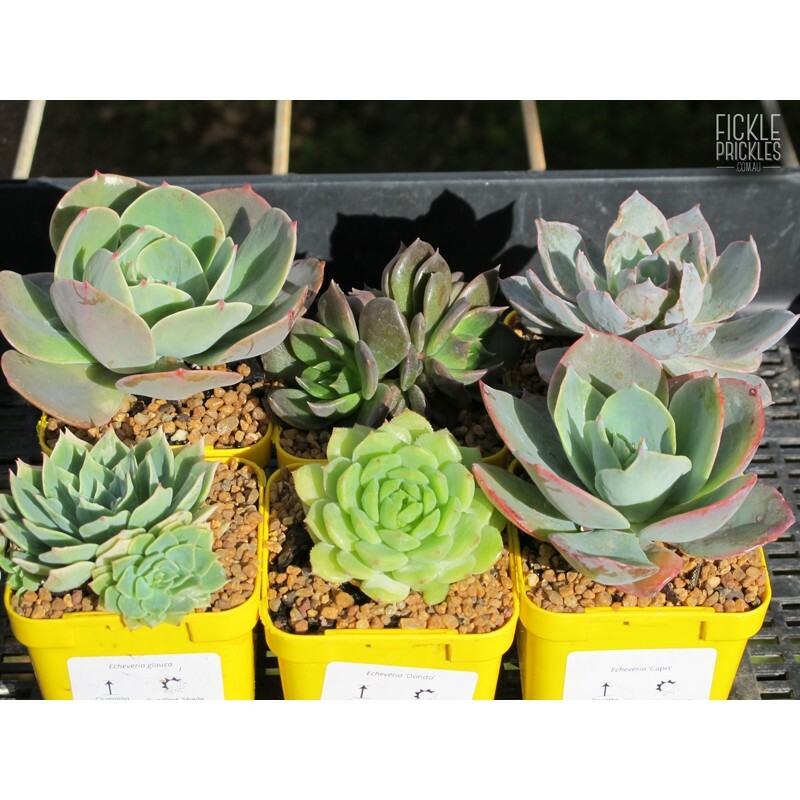 Species included will all be varieties of Echeveria. Mixes may include larger growing Echeverias, as well as petite, low growing varieties. Our collection is quite vast and a mix may include species that are yet to be added to our website catalogue. 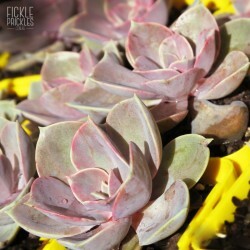 Each mix will include mostly rosette shaped Echeverias, as that is their main growing habit. 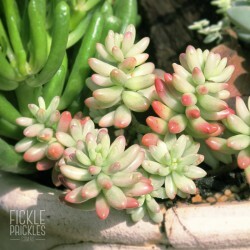 Some Echeverias can grow upright and some can even cristate - These may also be included in any given mix. Makes a wonderful gift for that someone special. 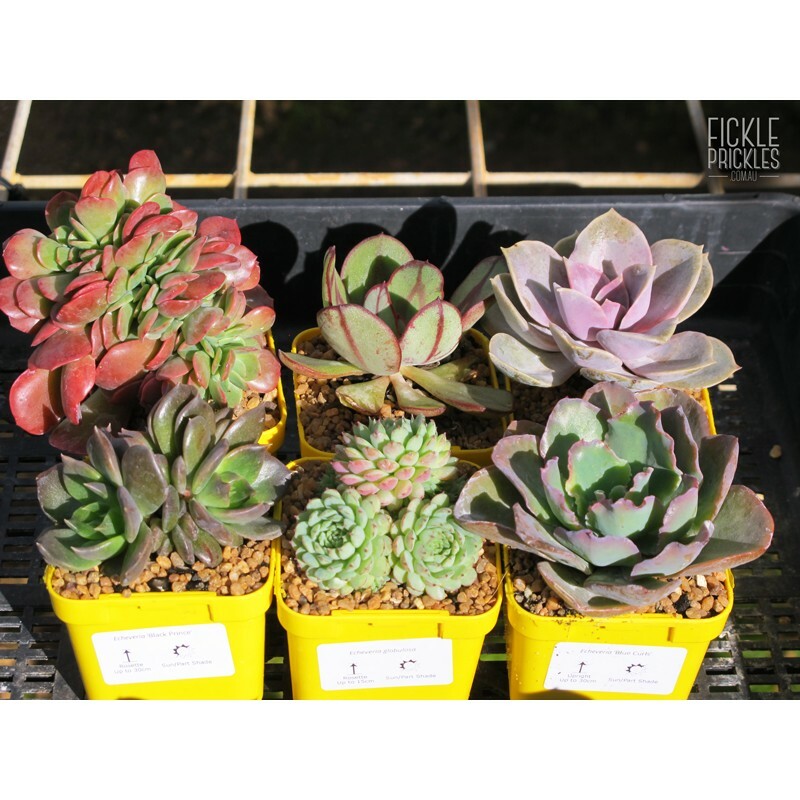 Perfect for the collector to add to their collection, or for the beginner to start their Echeveria collection. Pots are 63mm in diameter and 60mm in height (not including plants). 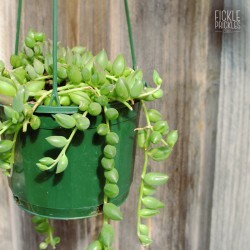 Plants come fully established in their pots.